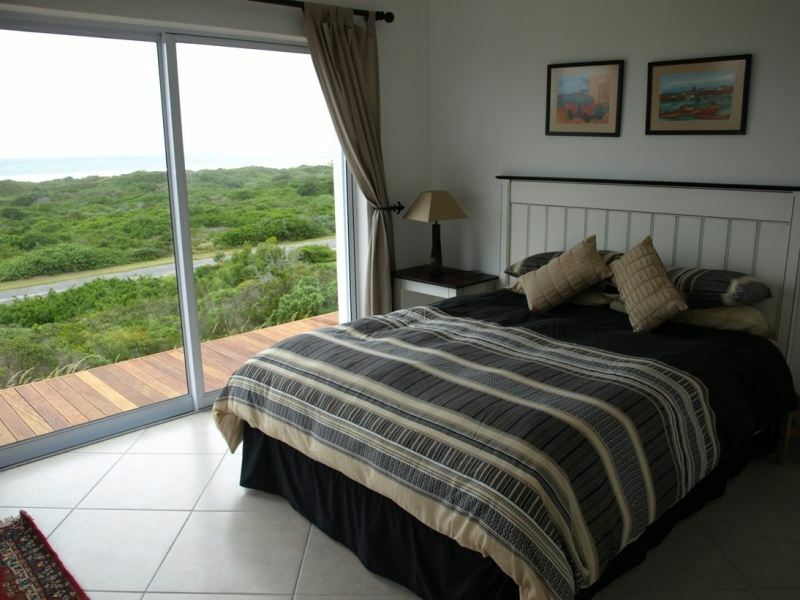 Jack-Pot Beach House overlooks the stunning Cape St Francis Main Beach and nature reserve. It is a great place to come and relax. 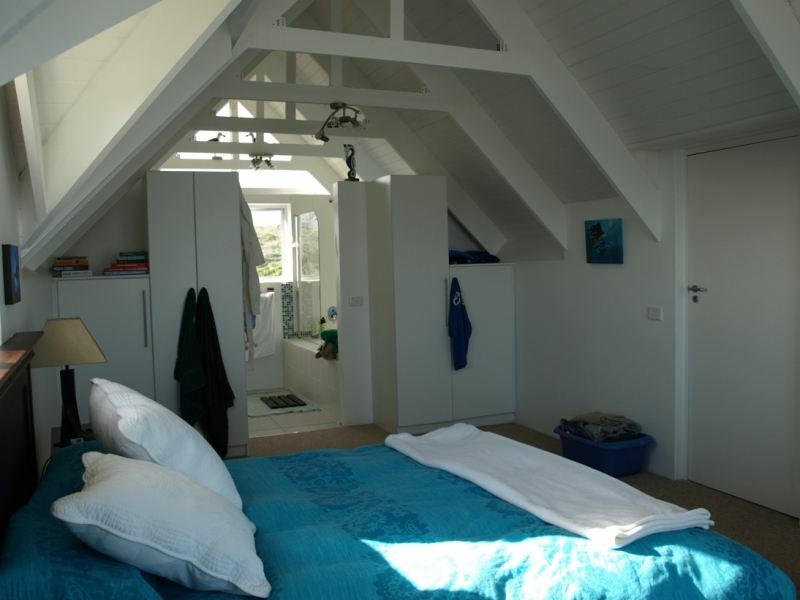 The house offers self-catering accommodation for up to seven people and is perfect for a family seaside vacation.<br /><br />This Cape Cod-style house has all the modern amenities. There are three bedrooms, a kitchen and a spacious living room. 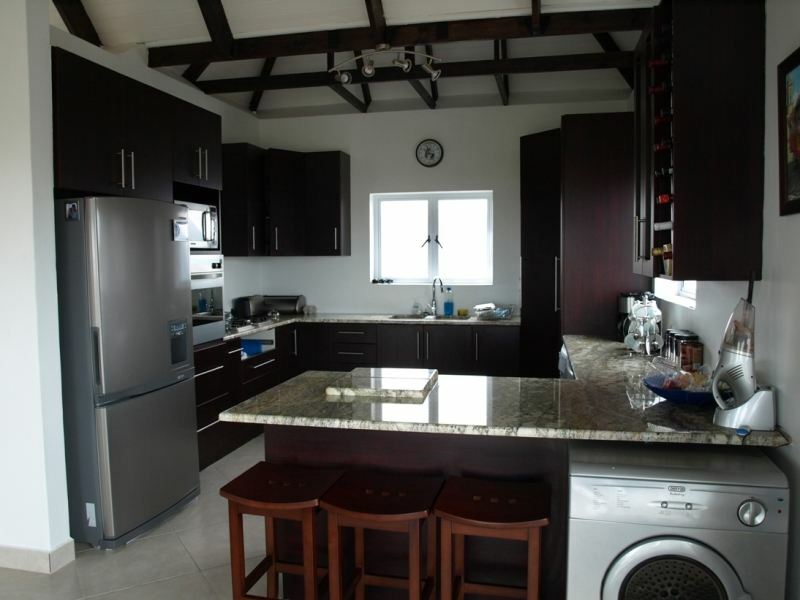 The kitchen has all you need to cook up a storm while watching the whales frolic in the bay. There is a DStv dish, but guests need to bring their own decoder and smart card. The house has a beautiful deck where you can read a book while watching the dolphins surf the waves in front of you.<br /><br />Come enjoy this water sports wonderland, and the natural beauty of this quiet area. "Beautiful views from Jack-Pot Beach House"
"Second time we are back there and was amazing as always! Love the comfort, the views are exquisite!" 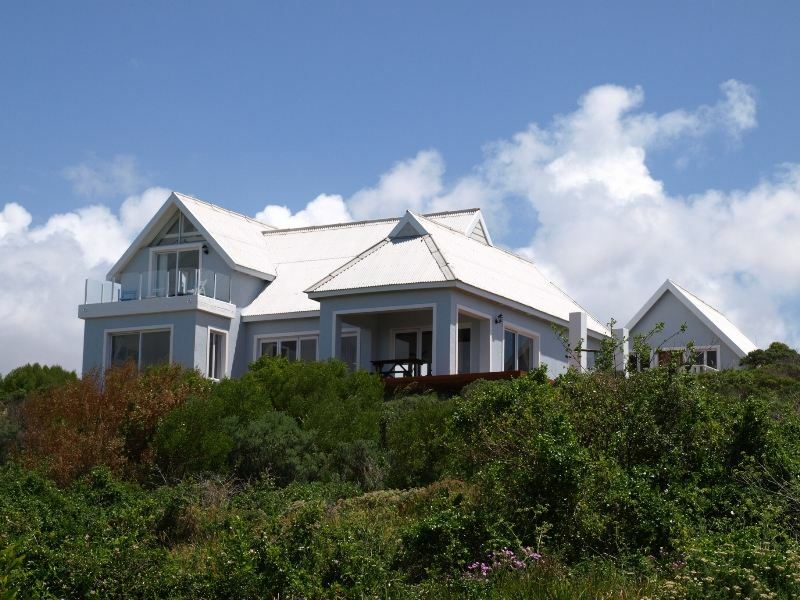 "We had a very comfortable stay at Jack Pot Beach House. It was very well equipped with everything we needed. The views are wonderful and its an easy 5 minute stroll to the beach from the house." 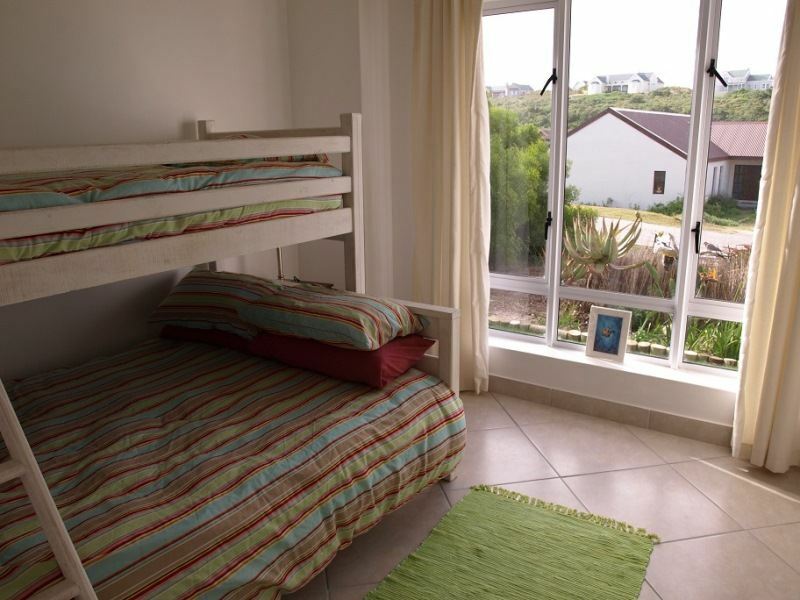 "Jack - Pot Beach House Cape St Francis"
"An absolute gem! We had a truly amazing few days at Jack-Pot Beach House. We loved that the whole house had beautiful sea views and catered to our every need. The location is great and only a short walk to the beach. The weather played along and we had long walks every day with our Border Collie. Perfect pet friendly accommodation. We cannot wait to go back! Thank you Jackie for allowing us to enjoy your home. We will be back." "It was a wonderful holiday stay. We enjoyed it so much and it was very relaxing and comfortable place to stay.It is a very easy beach house to keep cleanand everything was perfect. We managed to find it in 3 in the morning after long drive from Durban.The location suited us as it was quite, private and ithaseasy access to the beach.The view from the home was amazing and we could spot our boys surfing the house. It was very convenient for them to walk down to the beach.We will be coming back to this holiday place as it is one of the few that allows pets and our dog Michael had a wonderful time in Cape St Francis." "What a great time we had in Jack-pot beach house!! Lots of space with incredible views. A short 3 minute walk and you are right on the beach. Highly recommended and we&apos;ll be back that&apos;s for sure." "This home has everything you need, AND more!We loved staying there with our two doggies and they enjoyed every second."